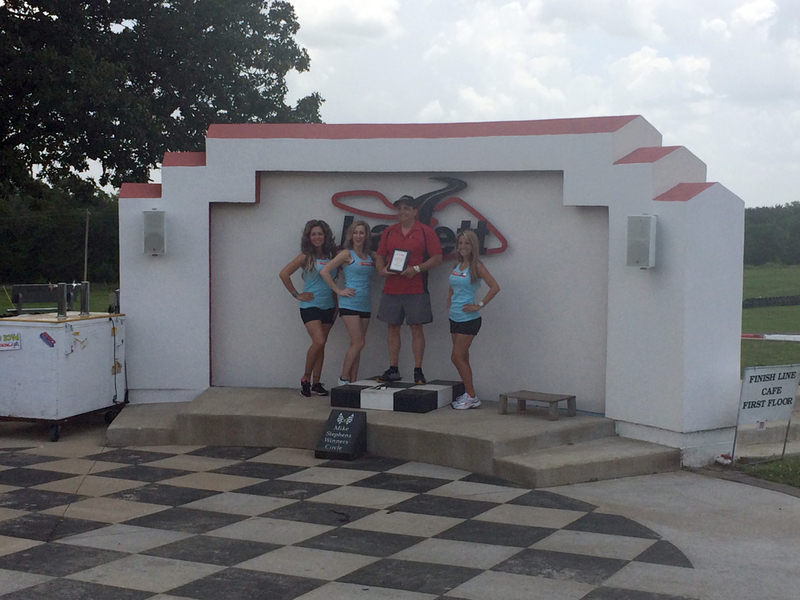 On June 20th, Team TX Speed descended upon Hallett Motor Racing Circuit for the NASA Summer Shootout. John Lionberger, driver and owner of team TX Speed’s Porsche Boxster, was excited to learn a new track in a car he had not driven since January 2014. On Saturday June 21st John went out for some shake down laps in the car and came in feeling good about his lap times and ready for race 1. Race 1 and 2 were a success, John crossed the finish line with 2nd place wins in both races, an impressive finish for someone who just learned the track and had some serious competition in his class and lap traffic from other classes. Sunday’s race 3 was the Championship race for the weekend. The car felt really good and John was ready to win it. As the team stood by and watched, John moved up the ranks in his class to take the win! John was presented with the 1st place trophy for the weekend in GTS3. To top off a great weekend John achieved his best lap time of the weekend 1:25.9 in race 4. Looks to us like John is ready for Nationals.